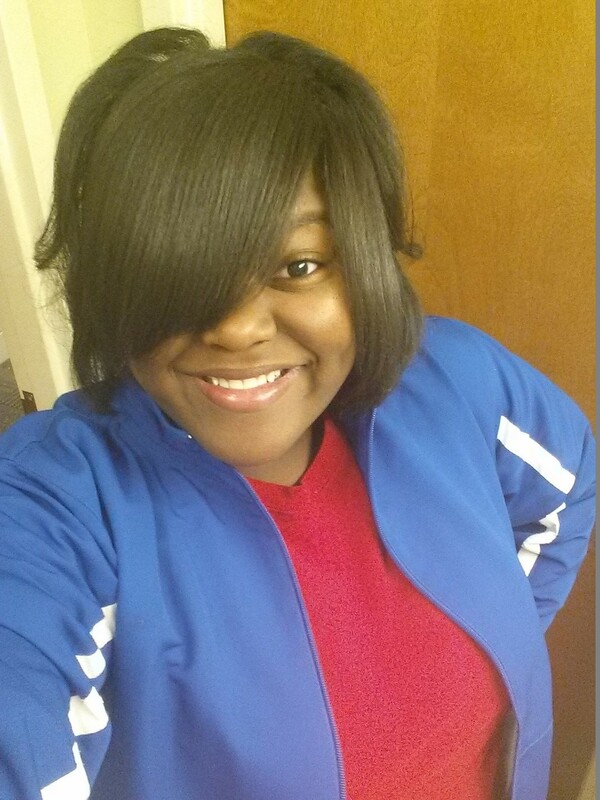 Jasmine is double majoring in Political Science and Biochemistry with concentrations in Pre-Law and Forensic Science. I am from Leland, MS and I graduated from Greenville Christian School ranking 4 of 14. My freshman year I was a part of MSU's Black Voices and the Day One Leadership Program. I am now a member of the AmeriCorps Program here at MSU. I also received the 2014 Community Service Excellence Award (Bronze Level) from MSU's Maroon volunteer Center. In the near future, I plan to attend Mississippi College of Law School.